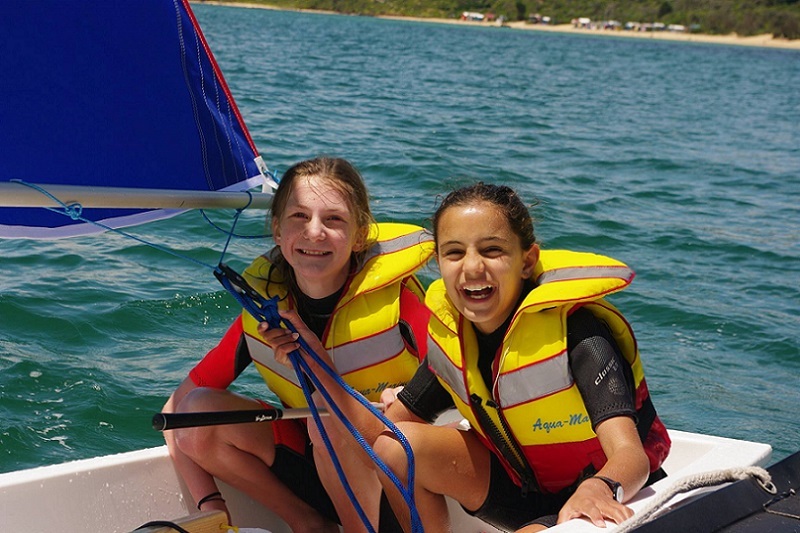 continue to develop facilities for the initial training of individuals to learn sailing skills. This will include the purchase and maintenance of suitable sailing craft and the funding of sailing instruction at all levels at the Club. 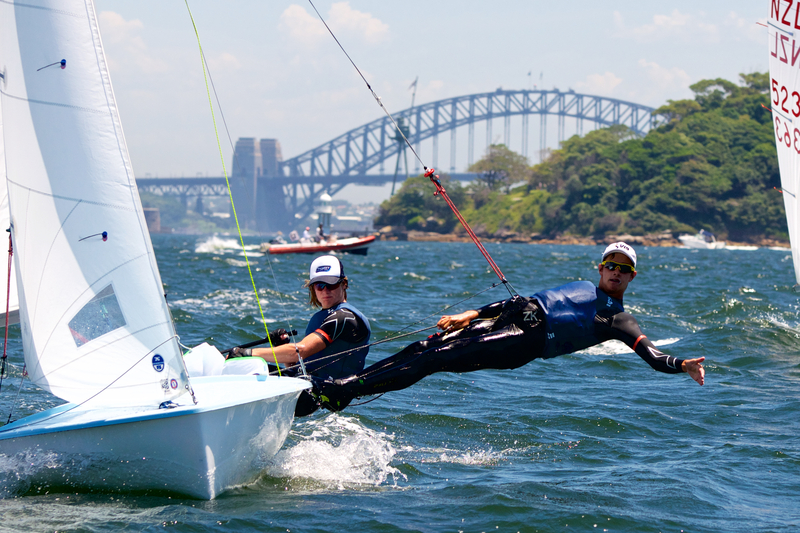 to help more experienced sailors fulfill their ambitions and potential at a higher level of competition. this will involve dedicated and specific coaching, and the preparation for, travel to and participation in regional, interstate, and international competition. 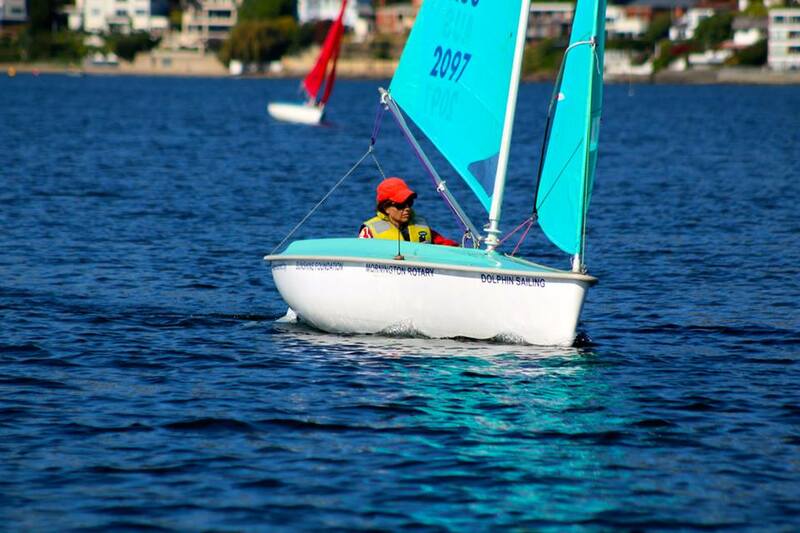 to provide funding to assist disabled individuals participate in sailing as a recreation and a therapy. The Foundation offers individuals who would like to support the initiatives identified to make a tax deductible donation to the Club through the Australian Sports Foundation. The ASF was established by the Australian Government to assist organisations such as ours raise funds for sporting projects. By establishing projects that are approved by the ASF, the Foundation is eligible to receive grants, that the Foundation can then use for the agreed projects. The grants will be received into a separate Foundation bank account so that Foundation funds are not mixed with the Club's general funds and are only used for the stated projects. Donors will be able to specify the particular initiative that they wish to support. The ASF will issue tax receipts for all donations of $2 or more. Donations are unconditional and the allocation of Funds by the ASF is at the discretion of their Board, and claims for tax deductibility are subject to acceptance by the Commissioner of Taxation. Once an individual has been selected by the Foundation to receive a benefit under the program their relatives or associates are no longer able to donate to the ASF in support of that project. a Chairman being a senior Club member who is independent of the Club's Committee. the Commodore or his/her nominee. two other senior members who are not on the Committee. The Foundation will hold an Annual Meeting each year, and will hold elections for those members of the Board who are not appointed due to their designated positions in the Club. Financial Statements will be prepared annually at 31 March and distributed to all donors and Club members together with a report explaining the activities of the Foundation. to continue to build the Schools and training programs 6 new Pacers are needed costing $60,000. This will allow Schools to include sailing in their mainstream curriculum and increase use of the Club's facilities. 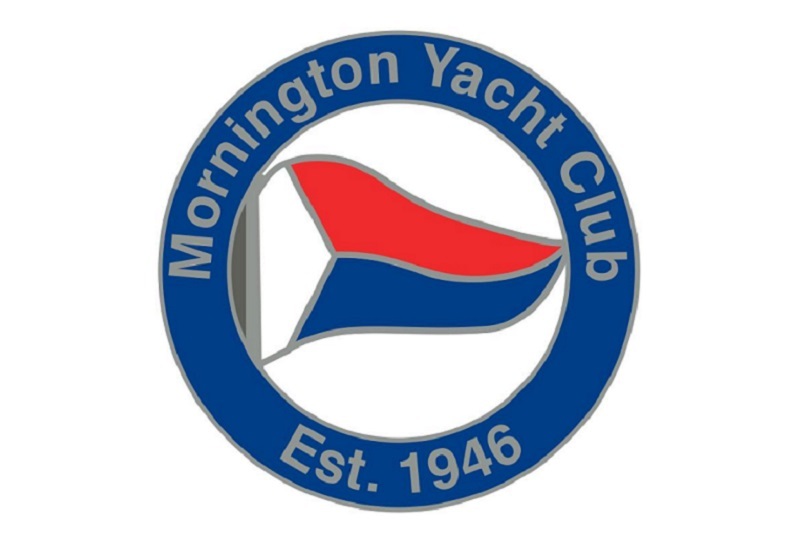 to raise funds to purchase new Sailability equipment and improve lower level amenities at the Club. 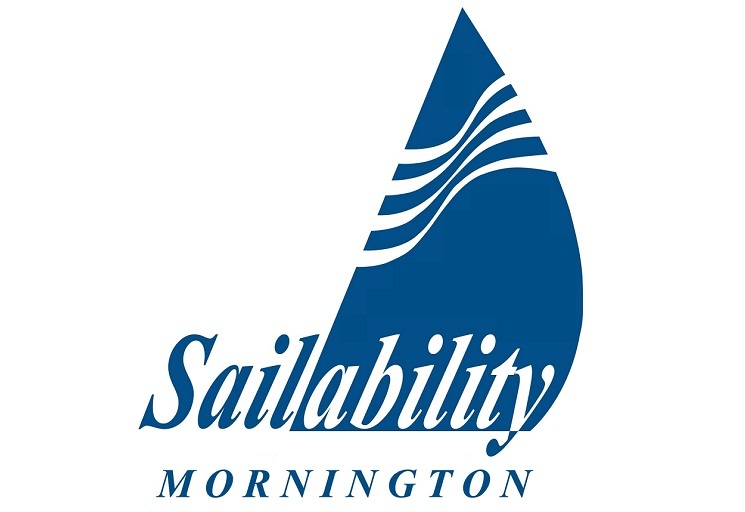 Sailability Program at Mornington: To raise funds to purchase new Sailability Equipment and improve the amenities at the club for all.